Business groups have responded to the postponing of the vote on the draft Brexit deal. 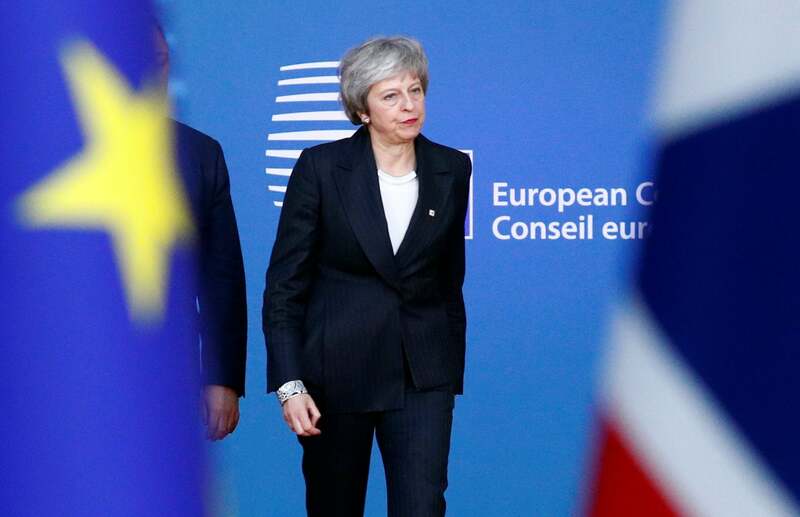 Prime Minister Theresa May intends to meet EU officials and European leaders in order to ‘discuss with them the clear concerns’ MPs have in regard to the deal. Meanwhile, the British Chambers of Commerce (BCC) stated that business is ‘intensely frustrated’ by the delay. Dr Adam Marshall, its Director General, commented: ‘Businesses are clear that time is rapidly running out. With just over 100 days to go until 29 March, many are already enacting contingency plans in the absence of clarity from Westminster. 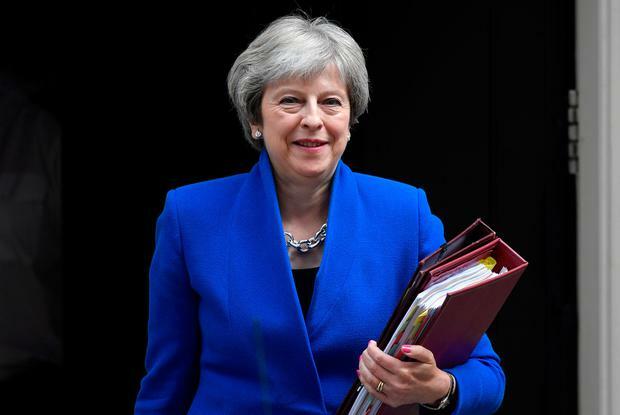 A survey carried out by the Confederation of British Industry (CBI) has suggested that ‘patience is now threadbare’ amongst UK businesses in regard to the government’s progress in its Brexit negotiations with the EU. The survey revealed that 80% of firms believe that Brexit uncertainty is having a ‘negative impact’ on their investment decisions. The majority of businesses polled stated that they may have to implement ‘damaging’ contingency plans if no further progress is made by December. Firms’ contingency plans include altering supply chains outside the UK; cutting jobs; relocating production and services overseas; and stockpiling goods. Carolyn Fairbairn, Director General of the CBI, said: ‘The situation is now urgent. The speed of negotiations is being outpaced by the reality firms are facing on the ground. 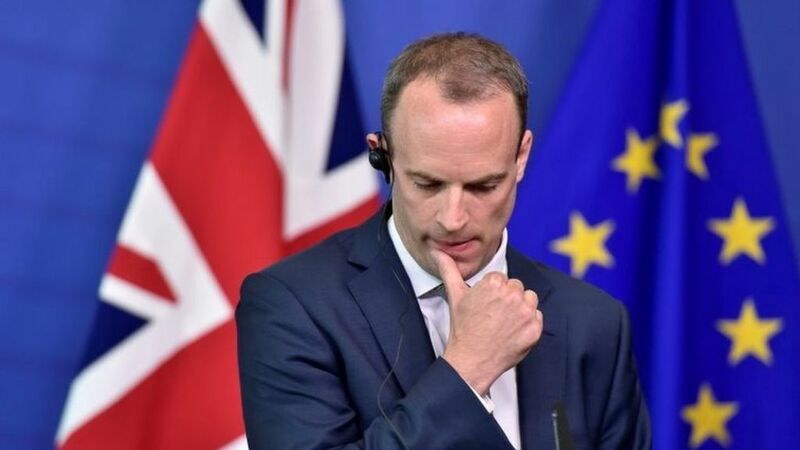 ‘Unless a Withdrawal Agreement is locked down by December, firms will press the button on their contingency plans. Jobs will be lost and supply chains moved.